The big takeaway from 2018 is that Flipped Learning is simple, but “effective” Flipped Learning is more complicated than most of us thought. The good news is that 100+ delegates from 49 countries have unanimously identified the 187 essential best practices to effective flipped learning. The bad news is that there are 187 essential best practices to effective Flipped Learning. This is overwhelming. 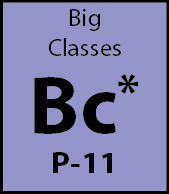 Errol: What is the value to chemistry teachers of the periodic table of elements? Jon: It’s the foundation of chemistry. 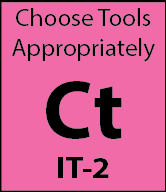 Errol: What does the table allow chemists to do that would be harder to do without the table? Jon: It organizes all of our thinking, it’s like a roadmap. Errol: Connecting dots… a table of Flipped Learning best practices… would it be useful? Jon: Yes. Not sure what it would look like. Are you thinking of arranging the standards in that kind of fashion? Jon: Any thoughts on how to organize it? Errol LOL… I was hoping the chemistry teacher would. It could be a powerful way to present the standards. Jon: Sketching now… Problem… We have 187 standards, only 108 elements. Errol: Sounds like a creative challenge to me. We’ll need to think out of the box. The real questions are, what is the rationale behind the order of the chemistry table and what is the analogous rationale for flipped standards? 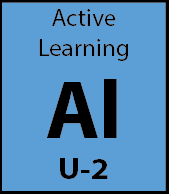 And so began the project to build a framework to simplify the Academy of Active Learning Arts and Sciences (AALAS) Global Standards for Flipped Learning. 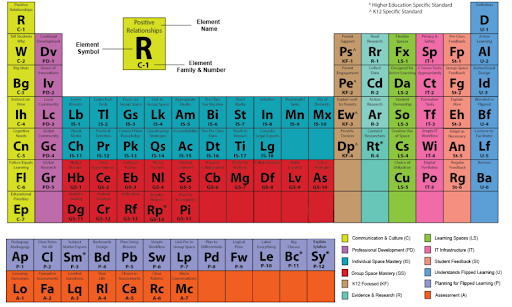 It’s ironic that anyone would look to the hyper-complicated Periodic Table to attempt to simplify anything. But the magic of the Periodic Table of Elements (whether we understand it or not) is that we all recognize it instantly. So we pressed on. 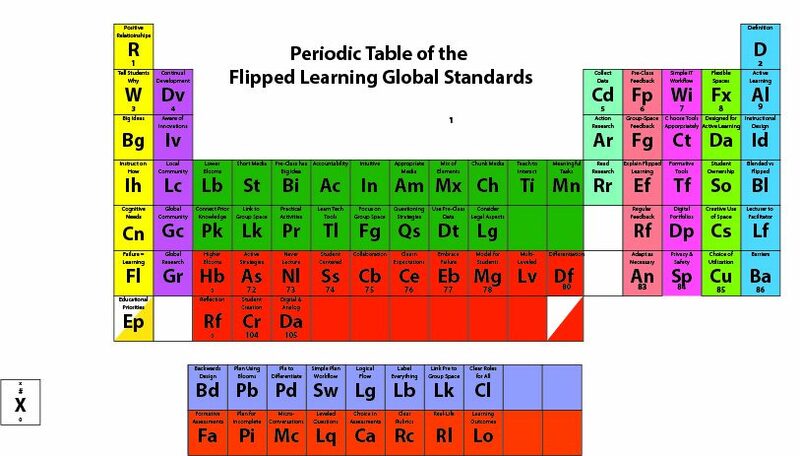 Over several weeks, we refined the initial layout of the framework, kicked the word “periodic” to the curb, and adopted the name Global Elements of Effective Flipped Learning (GEEFL). As Jon Bergman and I began to share the table with colleagues for their review and input, the possibilities of the GEEFL quickly became more lucid. 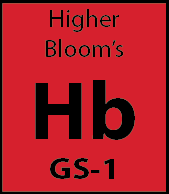 Within weeks, we stopped looking at the periodic table as the model for how the GEEFL would be used in education and started looking instead at Bloom’s Taxonomy. — Both came out of the need to easily classify and simplify. 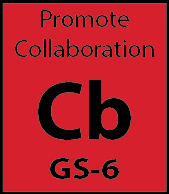 — Both were created through a collaboration of committed educators. — Both provide a common vocabulary and shorthand for talking about what’s required for effective teaching and learning. — Both provide a tool for planning and implementing instruction. — Both provide a way to troubleshoot when and where instruction goes wrong. — Both provide a tool for self-assessment and defining needed professional development. — Both allow teachers to see more clearly the complex relationships involved in the process of instruction. 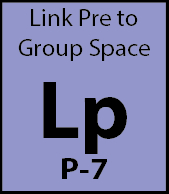 — Both help teachers think in more structured ways about the relationships of the elements involved in effective learning. — Both offer researchers a common framework for comparing and evaluating the application of instructional strategies. — Both provide a clear roadmap to effective learning. 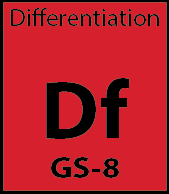 Commonalities with the Periodic Table and Bloom’s Taxonomy aside, the most important question is: does the GEEFL actually help educators to do anything more easily than if the table didn’t exist? In short, is the GEEFL useful or useless? This is is the question we set out to answer in the first FLR issue of 2019. Why I Resolved to Set Much Smaller Goals in 2019 – In this piece, Dan Jones talks about how he used the GEEFL for self-assessment and setting professional development goals. So What? How Will This Help Me Teach Better Today? 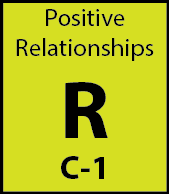 – This month Terra Graves takes on the “R” word (research) and shows us how to extract practical ideas that you can apply in the classroom today. In the process, she demonstrates how to use the GEEFL to connect to other frameworks for deeper understanding. 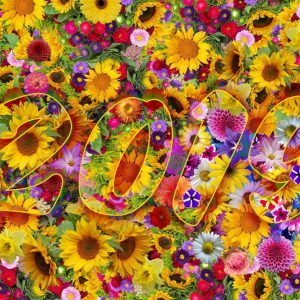 Why 2019 May Provide a Roadmap to the Future of Higher Ed – Dr. Thomas Mennella goes big picture on us as he crafts a road map for the future of higher education using the GEEFL. A Radically New Professional Development Model – In this month’s cover story, you’ll preview an example of a program that was completely redesigned from the ground up using the GEEFL as a checklist of key ingredients. Of course, not everyone is thrilled with the Global Standards Project or the GEEFL. One reason is to be expected – the global standards and the GEEFL mean a change to the status quo, so resistance comes with the territory. 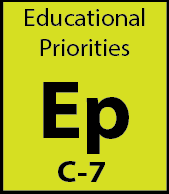 However, it’s worth noting that neither the periodic table of elements nor Bloom’s Taxonomy were immediately embraced by the education community when they were introduced. 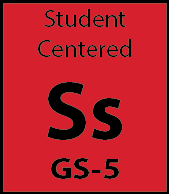 But this year the periodic table celebrates 150 years in use and Blooms taxonomy turns 62. So keeping with the spirit of the new year, I’ll close with my own bold prediction for 2019. In 365 days from today, we’ll know much, much more about how the GEEFL can support effective Flipped Learning than we know today. If I’m wrong, I’ll eat my computer. I am the Director of Global Development at the Flipped Learning Global Initiative. I joined the education community in 2005, working closely with national education organizations on community outreach and professional development. Over the last decade, I’ve, led the development of community platforms for the Association of Curriculum Developers (ASCD); the American Association of School Administrators (AASA), the National Association of Elementary School Principals (NAESP), the International Reading Association (IRA), the National Associations for the Education of Young Children (NAEYC), the National Association of School Nurses (NASN), the National Science Teachers Association (NSTA), the National Parent Teachers Association (NPTA), and the Association of School Business Officials (ASBO). I'm honored to have received four Emmy nominations and an Emmy Award for public affairs programming. In 2017 I co-authored Flipped Learning 3.0 with Jon Bergmann. The updated book will be released this summer. Flipped Learning Review (FLR) is the first magazine dedicated to covering the global evolution of flipped learning as the meta-strategy for active learning. FLR is published by FL Global Publishing an imprint of the Flipped Learning Global Initiative. For all inquiries. Please contact us here. Copyright 2019 FL Global Publishing All Right Reserved.